Location, Location! 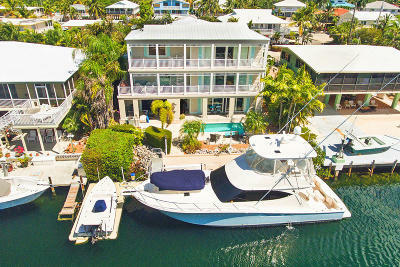 Live right in downtown Islamorada near everything by land and sea! 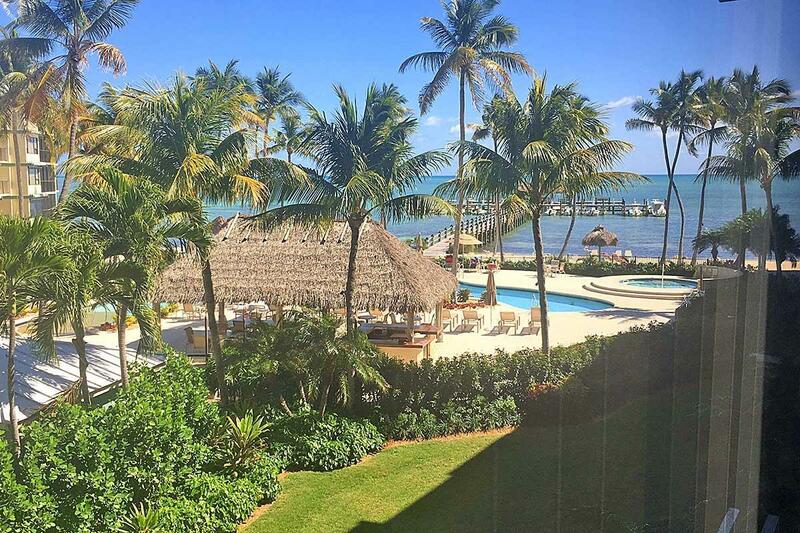 Open Oceanfront 2/2 condo with open ocean views, resort-style pool and boat dockage all within view of both the famous Islamorada sandbar and Alligator Lighthouse. Spend the day fishing, snorkeling and diving at the nearby reefs of the Atlantic Ocean, or zip under the bridge and fish the flats of the backcountry in Florida Bay. 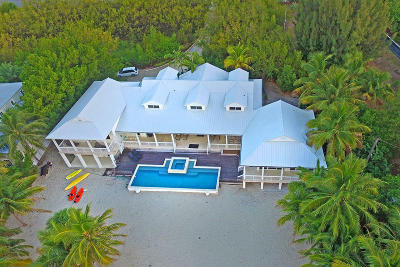 Or just relax poolside or soak up the sunshine from the 450 ft. white sand beach. In the evening, you're already there... downtown offers world-class dining, entertainment and arts and cultural events throughout the year. Beacon Reef also offers an oceanfront clubhouse, oceanfront gym, onsite full-time management, kayak storage, storage units, gated entry and more! Call today!